Want an unforgettable concert that the whole family or your school will enjoy?! Try a solo gig with Mr Tim. Great entertainment for kids and adults alike with original songs, audience participation and spontaneous songs that will have everyone dancing and singing along. Also available is a Mr Tim and the Fuzzy Elbows show, with a band backing Mr Tim. It adds great excitement and comedy as he is joined by some very eccentric characters to make great music with. Ever wondered how people create a rock song? Join Mr Tim and the Fuzzy Elbows as they take you on a journey through the creative process as they write an original song right before your very eyes using your suggestions and ideas. 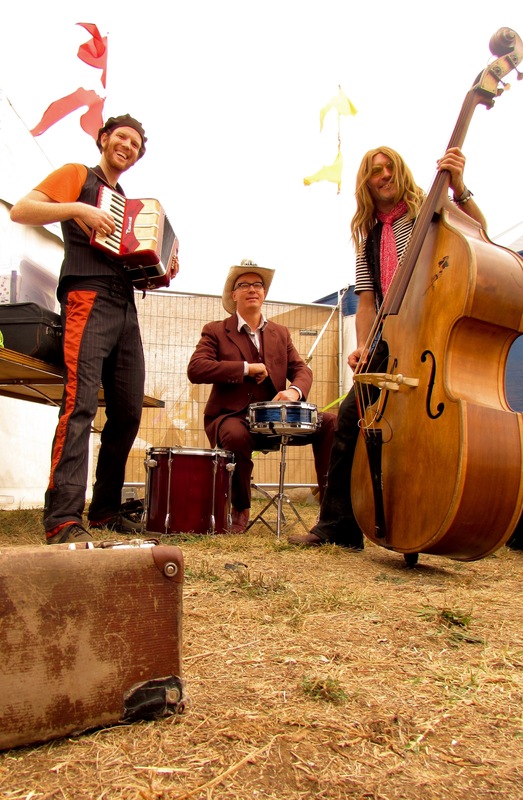 Watch our Festival Show Reel to get a glimpse of having Mr Tim & The Fuzzy Elbows at your event. Full Band options too. Watch the “I Can Fly” album launch for a taste.